Summer is here, and everyone is looking for a body of water to beat the heat! 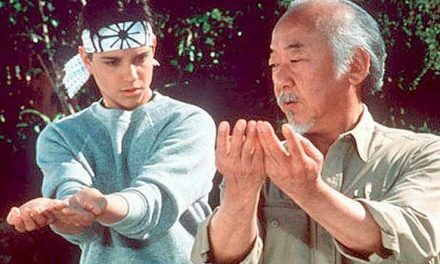 But first, make sure you have the right safety plan in place. If your kids are coming along on the aqua adventure, you need to have the right size life jacket for them and know how to use it, even for fishing. On boats, kids under the age of 13 must wear personal flotation devices (PFDs) while the vessel is underway. We will walk you through the basics of how to size life jackets for toddlers. There are also differences in type and weight class. We will look at Type II (recreational use). 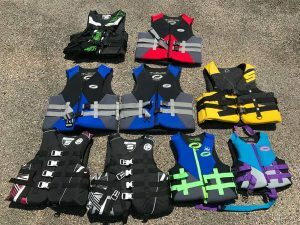 A well-fitting kids life jacket must also be stored and worn correctly to be effective. 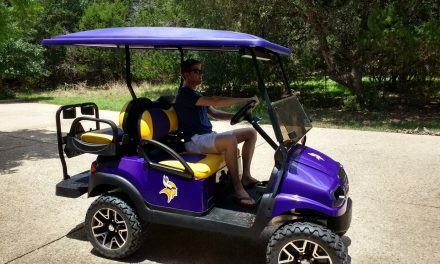 This way you can have fun all summer without becoming a statistic! PFDs are always sized by weight. Infant PFDs are for children who weight between 8 and 30 pounds. Babies and toddlers love floating in pools or playing in the waves. 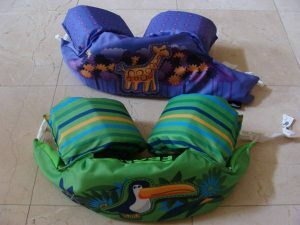 However, they need specially designed infant life jackets because of their small frames and inability to swim! 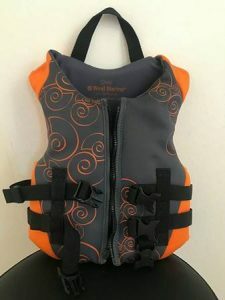 To be Coast Guard approved, infant life vests must have at least three features: a grab handle for lifting the kid out of the water, a crotch strap to keep the vest from riding up, and a head rest to support the neck when floating on their back. Even with the head rest, the US Coast Guard still recommends training kids at an early age to turn and float face-up. Child PFDs are sized for swimmers between 30 and 50 pounds. 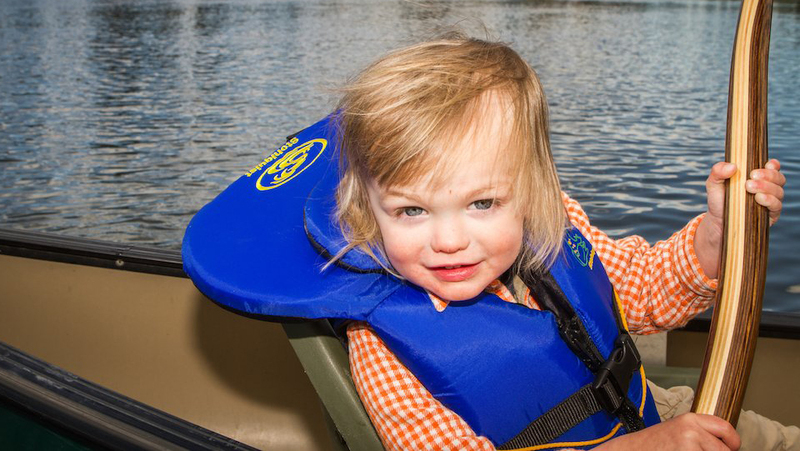 Life jackets for toddlers do not need the same features as infant swim vests, such as head rests and crotch straps. Instead, they look like small versions of adult life vests, with optional grab handles. Check the fit of the life jacket by lifting the kid by the shoulders of the vest to see if their chin or ears could slip through. The most respected brand names in the life jacket space are Body Glove, O’Neill, Stearns, and Stohlquist. Coleman, Cabela’s, and Speedo life jackets are also available in many stores like Walmart and Target. 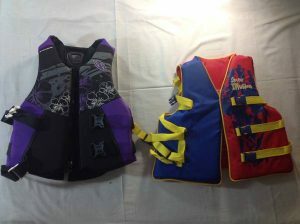 Wakeboard brands like Hyperlite and Liquid Force also make higher end and fashionable vests. See our review of kid’s wakeboards for more information. Kids life jackets have two very distinct materials, nylon and neoprene. We all know the nylon jacket, which is often cheaper and less absorbent. This classic option will often go for half the price of a kid size neoprene jacket, but frankly doesn’t look as good if that matters. See the examples below to decide for yourself. However, neoprene jackets have gained much popularity for their soft but firm fit and sharp look. All coast guard approved life jackets for toddlers have sufficient buoyancy, but neoprene tends to absorb more water and weight. 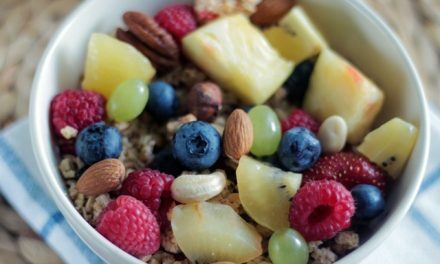 There are also different marketing words like hydroprene and ecoprene being thrown around, which are basically the same material. Be aware that these jackets usually come with zippers, which don’t add safety but do make it harder to adjust in size as your kid grows!